Expected at Summerfield April 26. For Diane, everyone else comes first. 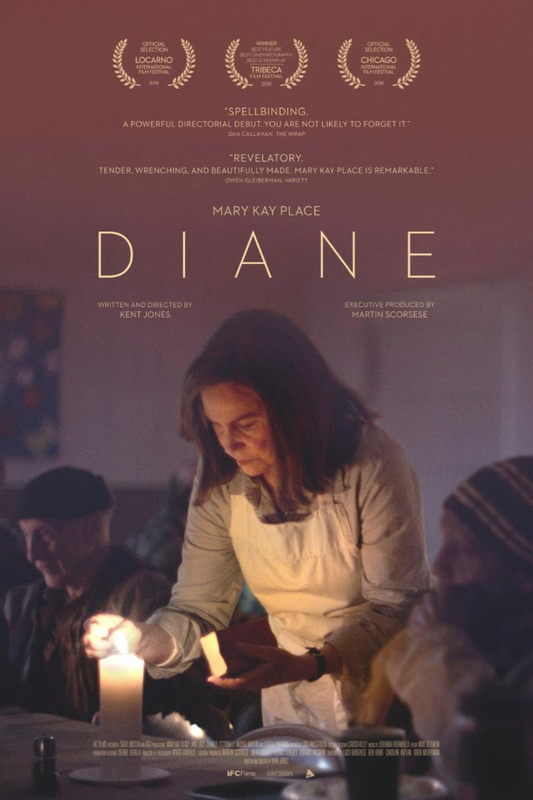 But beneath her relentless routine of self-sacrifice, Diane is fighting a desperate internal battle, haunted by a past she can't forget and which threatens to tear her increasingly chaotic world apart.